The City Edition jerseys are created with fans in mind to honor the team's home town. 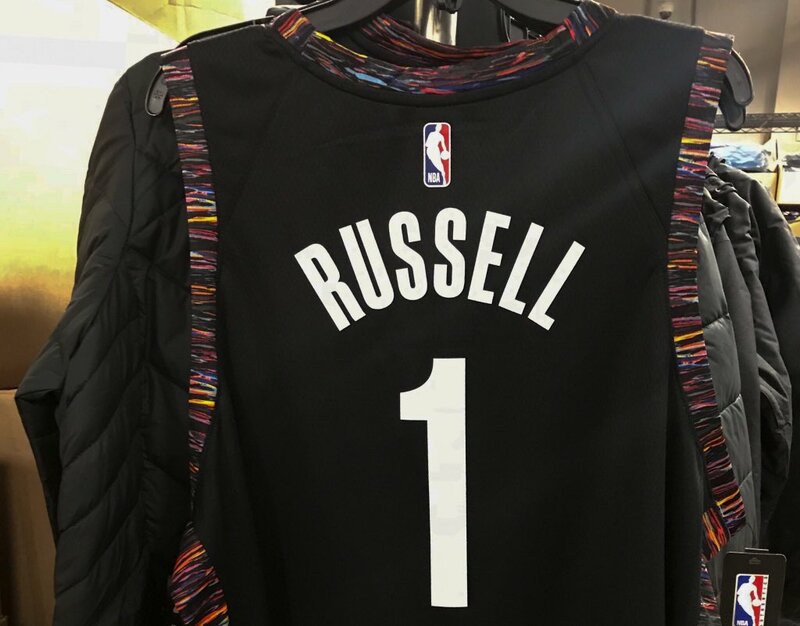 This year, the Brooklyn jersey features the classic Coogi sweater design that Biggie was known for wearing. The colors around the trim are yellow, blue, red, orange and black. Reporter Anthony Puccio shared a tweet of the jersey. 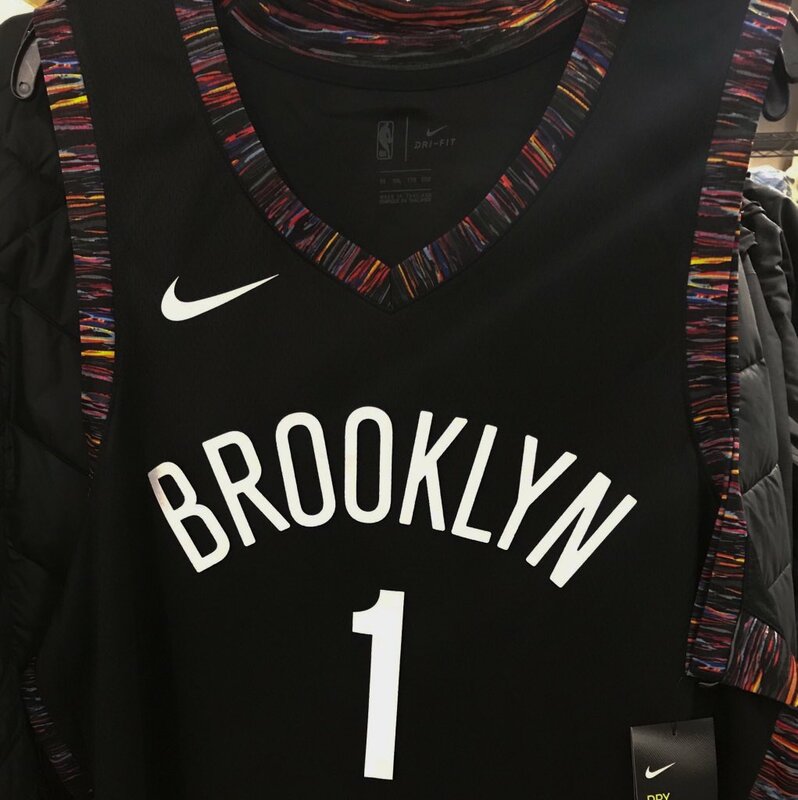 "Told these are indeed Brooklyn's City Edition Jersey's... Thoughts?" he wrote. he Nets aren't scheduled to wear their "City Edition" uniforms until Nov. 17 versus the Los Angeles Clippers. Drawing inspiration from the city's cultural tapestry is in line with the recent flurry of leaked "City Edition" jerseys, including a possible Prince-inspired Minnesota Timberwolves alternate and a Detroit Pistons jersey that resembles the Motor City's connection to the automotive industry.